Are we now selling our nature for a few quick buck? It is eight o’clock in the morning my side of life. I was browsing the internet for some inspiration to kick off my writing (which is struggling here and there) when I happened to open my most favourite website: Write Tribe. Wednesady prompt was on it. 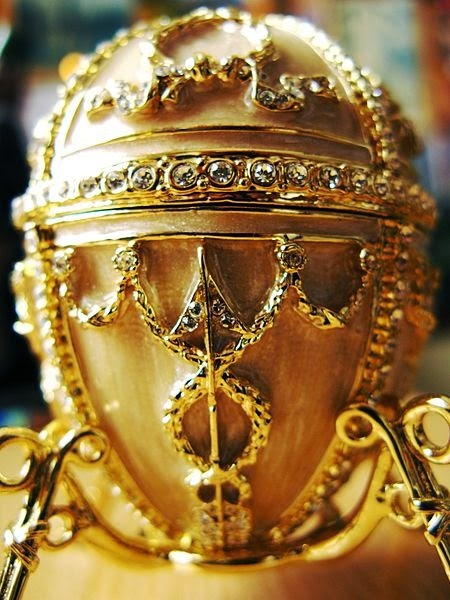 A scrap metal dealer who bought an ornament from a bric-a-brac market to be melted down for its gold discovered it is a £20 million Fabergé egg after finding a Telegraph article online. He intended to sell it on to a buyer who would melt it down, turning a quick profit of a few hundred pounds. Yes this is the prompt. The newspiece as it is. The first thought that came to my mind was environment. How man like the scrap metal dealer has not understood the worth of this ‘Faberge’ egg and trying to melt it down for a few pounds. And last month I happened to understand one such phenomena very closely as a part of ‘Save our tigers’ campaign by Aircel held in Dudhwa National Park. Man here too disguised as poachers was selling wildlife for a few pounds of flesh. And it was when after years of believing that tigers are plenty, a census report recording a number of 1411 sent tremors down the country. I have spoken at length about the awareness program here and here, you may like to read them too. Are we as humans different from the nature we live in? Are we also not one with nature in the sense of being? When nature through its angrier ways like tsunami and earthquakes retaliates we often forget that the measure it has adopted is a reaction not an action. It was us who had offended its balance first. 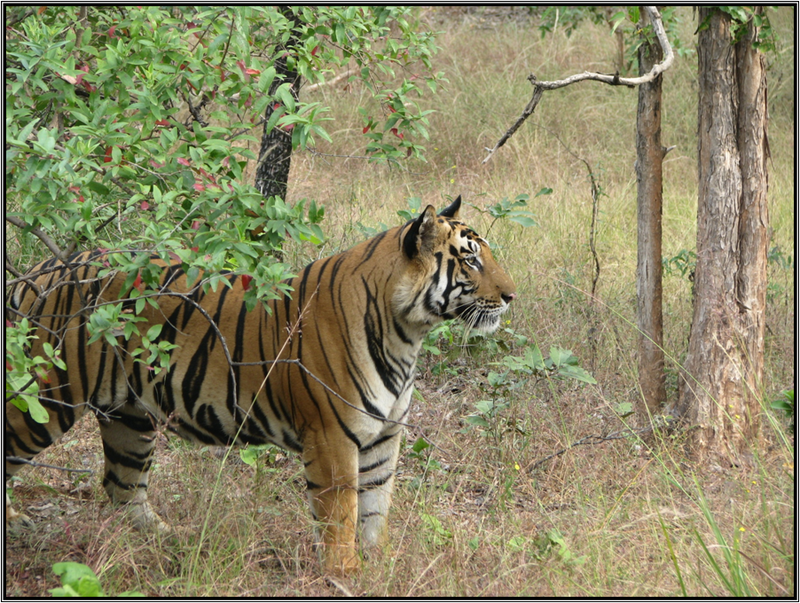 Save our tigers has been running in over 33 tiger reserves of India. 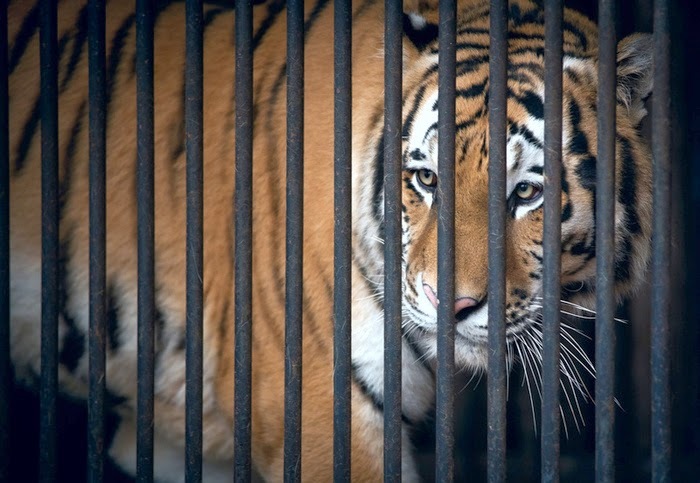 They have gone beyond the idea of saving tigers. 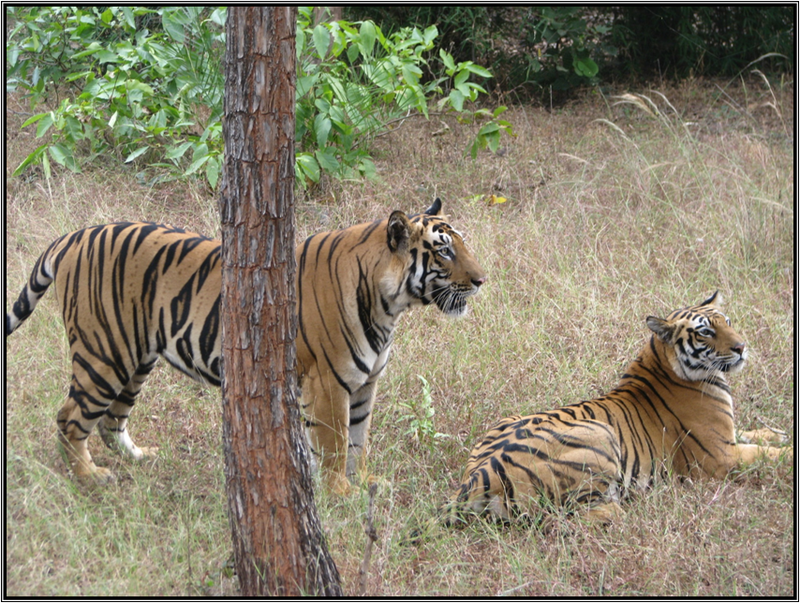 They tell us that to save tigers you must protect nature and environment in all its forms. Right down to the last animal in the food chain and every single leaf left on earth. One may ask what we or they achieve by doing this? Like the WTI guys tell us that villagers often question. I believe for balance. We are the other half of nature and it is our duty to maintain this balance that God has created. When I flew down to Goa last year I was looking through the window of my airplane and watching the great seas across the route from Mumbai onward. It looked so serene to watch that there are portions of the earth still untouched by skyscrapers and machines. It felt soothing to the eyes. And I remember thinking, if skyscrapers are meant for better profits and progress why doesn’t it feel so to the heart then? Perhaps you are still not convinced.Would you like to see this? The choice in the end is yours. Will you take the Faberge egg called nature and sell it for a few pounds or perhaps preserve it and put it up in a grand museum for the world to see and relive its beauty? That’s an amazing take on this prompt. It’s indeed our duty to help save the balance created by nature. It is very appalling to see the state of our tigers and hardly anything is done to bring the poachers to book. Hope its sooner . Thumbs up for this post, Richa. Thanks Kajal. Less is done because most authorities are in nexus with the poachers..
A great take on the prompt!!! We need to take care of not only the environment we live in but also that of others. Yes we need to and understand that our world is also theirs.. The difference shown through pictures would appeal to anyone and everyone. A great take on the prompt…We are so short sighted as human beings sadly! Yes it is sad Kathy in the worst of ways.. Wonderful take on the prompt! Poaching and endangerment of our wildlife is a major issue in India that is often sidelined! Thank you for creating such awareness and this was a completely intelligent take on the prompt! Thanks Aditi 🙂 and yes in our country poaching has become a rampant cause of concern…. WOW – the phrase “a picture is worth 1000 words” certainly comes to mind as I look at the photos you included. Thanks you for raising my awareness around the endangerment of tigers, and making such a brilliant connection to the prompt. A wise man once said ‘You’ll never miss the water till your well runs dry’. If only poachers and those who use nature for selfish gain could adopt your voice of reason then there wouldn’t be need for all the environmental campaign. The utilization of natural resources by the present generation should not compromise the ability of the future generation to meet their own needs. Wow.. loved how you connected to the prompt. You’re doing a great job taking up the cause of conservation. We need more like you. I loved the way you liked it to the prompt… I totally support the cause to conserve the nature thus in turn conserving our planet! Love the way you connected the two…although i am missing the fiction in your blog, but admire your work on taking up the causes. Yes I believe I too am missing fiction on my blog… somehow it isn’t coming to me.. Mother Nature is being killed bit by bit by her children.A useful post. I vary much liked your thought upon the image prompt. Most of the times our human society forgets that animals too deserve respect, love and independence. Thought provoking post…have a nice day! Such an amazing take on the prompt ….it’s deep and thoughtful . 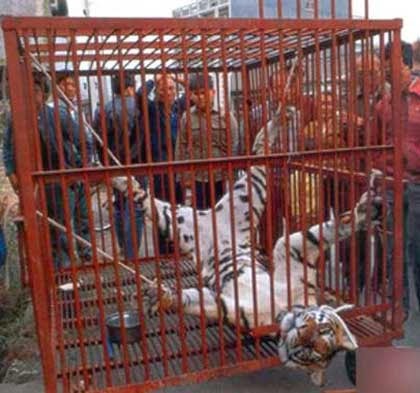 One of the photo of a tiger in the cage getting slashed was heart wrenching to see . Don’t know whom do I address as Beasts the one inside or the ones out…. At the end, we are just selfish. Most of us just don’t care..